It is very difficult to forecast the trait of a Scorpio born child. Some children with these Zodiac signs are intelligent and passionate about their activities. Some others display possessive and malicious nature. They do not open up much and remain secretive. A Scorpio child displays intense nature whether its emotions or love. This intense nature of the child neither wins him too many friends or enemies. The Zodiac name is aptly suitable to the traits displayed by the people born in this sign. They do not intent to create any trouble but if someone drags them they would retaliate heavily. Scorpions have sharp brains and are usually intelligent. They are curious to learn and experiment more to get the desired results. The Scorpio child is very emotional and they expect deep sense of love and affection from the people they love the most. Children born with Scorpio Zodiac are very secretive in certain activities. They have the ability to keep their inner thoughts to themselves. 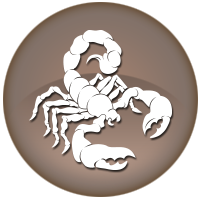 Since the Scorpios have distinct traits they need to be brought up by following strict discipline for a better future. 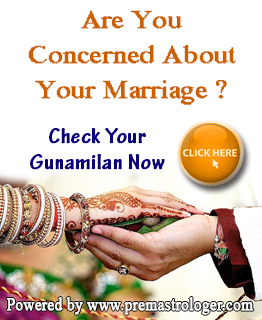 Check out Scorpio Child Free Online Kundali Here..